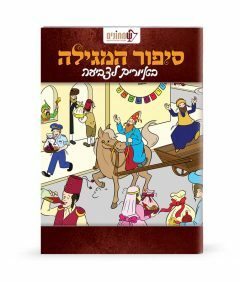 An extravagant souvenir from Simchonim is known as an enhancement to any event and as such will make it memorable. 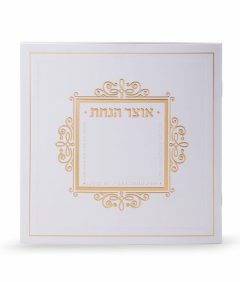 The best way to lengthen the simchah, the event or the thought in your guests, is by giving out a long-lasting souvenir. 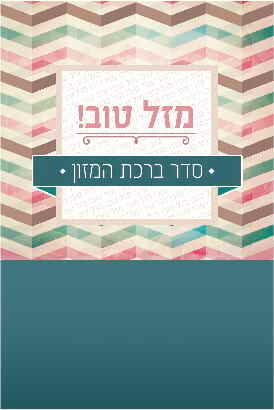 Simchonim produces and manufactures Zemironim, benchers and a large variety of souvenirs, all presented in the most beautiful, the most useful and most interesting manner, for events and celebrations that will be remembered for even longer. 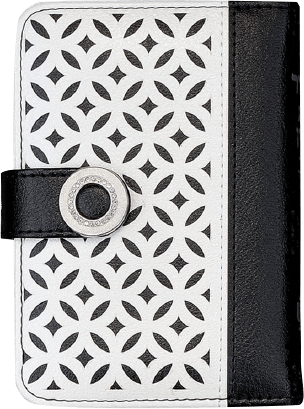 The elegant products from Simchonim are tended to with rich design and a clean production line, with a precision to make them more eye-catching. The company produces high quality products from the finest materials and meticulous finishes, including upgrades, all at an exceptional level. 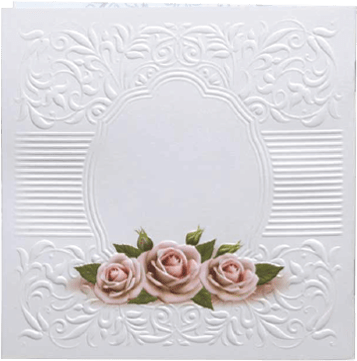 On each product there is space left to be able to add stamping of the name, logo, or even a personal dedication. 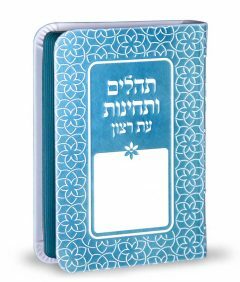 Simchonim produces luxury souvenirs for all sorts of events: wedding souvenirs, Shabbat Chattan, sheva brachot, engagement gifts the chattan and kallah, bar / bat mitzvah, brit milah, and souvenirs for events held close to the Chagim. 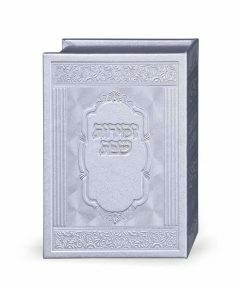 Simchonim’s devoted staff will be glad to give you the best service and match you with the most successful souvenir respective to your budget and personal taste.